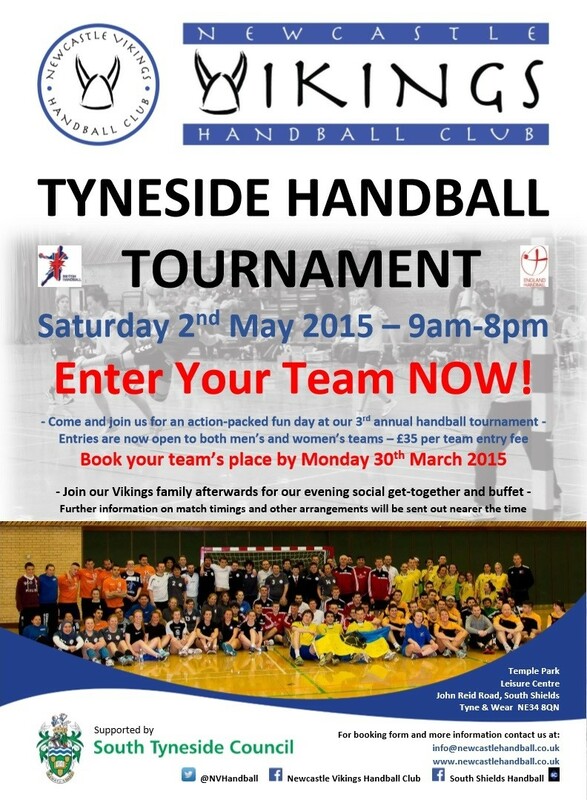 Join In our Vikings Handball Tournament! Team entries now open – please contact us for an entry form! Enter your team before 30 March 2015. Previous Post:Newcastle Vikings score record wins over Leeds! Next Post:Vikings on the march!